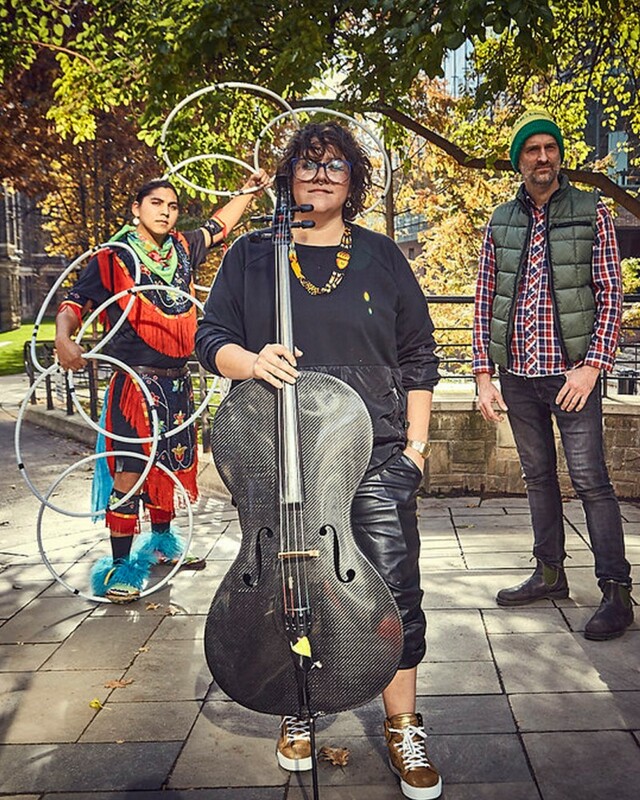 A rising star on the Canadian world / classical / folk / electronica scenes, Aboriginal cellist Cris Derksen is known for building layers of sound into captivating performances. 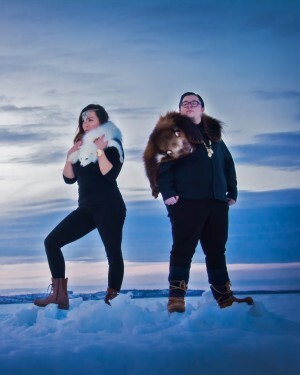 Cris Derksen's critically acclaimed debut solo album, The Cusp (2010), won the 2011 Canadian Aboriginal Music Award for Instrumental Album of the Year, and was nominated for a Western Canadian Music Award, and an Aboriginal People's Choice Award. 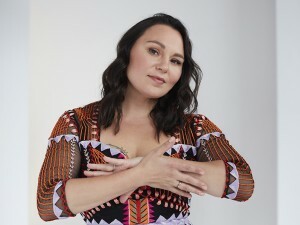 Since the release of The Cusp Cris has been on an upward trajectory, her National profile is rising with accomplishments such as composer credits for CBC's 4part mini-series; 8th Fire, and becoming a fixture on the Canadian Folk Festival Circuit.